In this lesson, we’re going to use what we’ve learned about designing for real customers to dive even further into user psychology. Understanding these three motivations will help you choose the right user onboarding process for your audience. Interest prior to understanding your product's value. How strongly someone desires your product's solution. A customer's deliberate pursuit of your product's value. How can motivation be spent? These three motivations represent your user’s patience. Every time you introduce a hurdle, like a form or an interface, you are “spending” that user’s patience. If their patience reaches zero, they’ll bounce, likely never to return. Through this lense, the job of a great user onboarding experience is to convert users from “curious” to “want” before their motivation runs out. This means efficiently spending a user’s patience on meaningful actions. 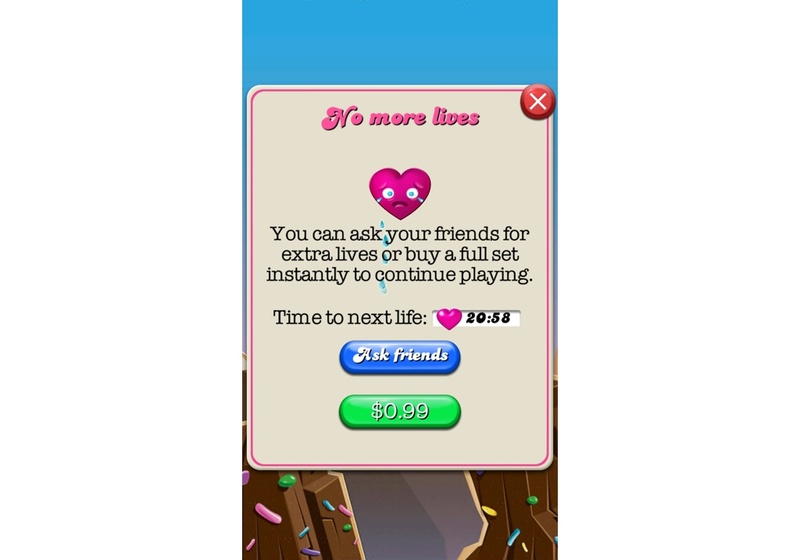 A conversion point could be getting a trial user to become a paying customer, but it could also be post-purchase events, like getting an existing customer to adopt a new feature. In every conversion situation, you must decide how best to spend your user’s motivation to drive their conversion. Curiosity can be an extremely strong source of motivation, especially for consumer products. Curiosity is a form of wanting (wanting to know, not wanting to be left out, etc.) and can be leveraged to get someone past big hurdles. 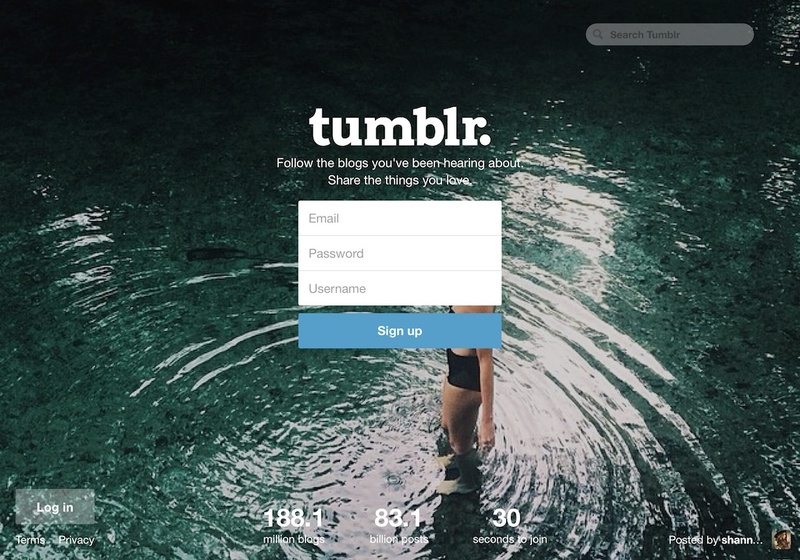 Sites like Twitter, Quora and Tumblr use curiousity to get users to sign up for their service. There’s no “Tour” or “Request a Demo” link, just a form to sign up with. This works wonders when the visitor already knows about your product or brand. 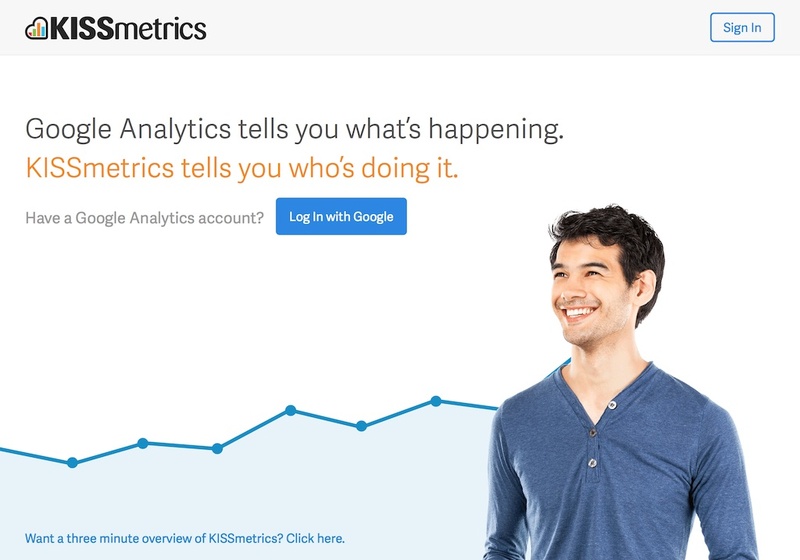 On the KISSmetrics homepage, for instance, it entices visitors to see the insights they’re missing in Google Analytics. They’re cleverly leveraging the visitor’s curiosity to gain valuable information and move them deeper into their conversion funnel. 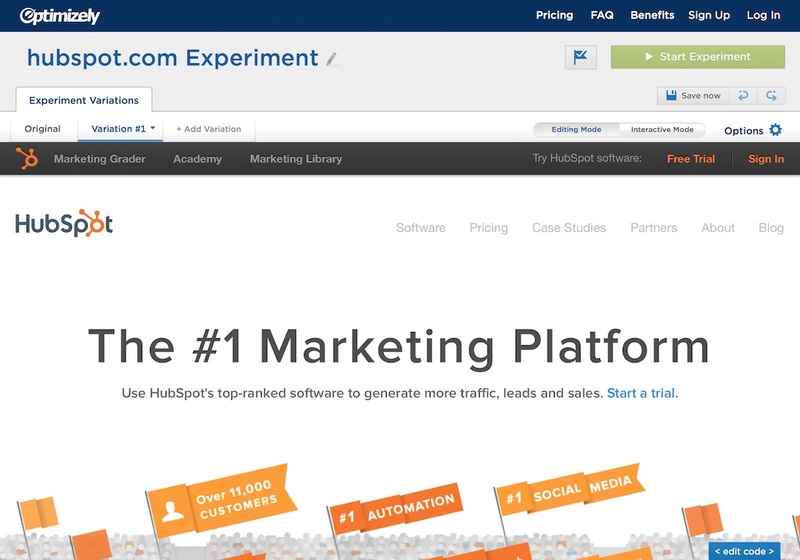 Need adds a level of urgency that spurs users to search for value within your product. The more a user needs a solution, the deeper into your product they’ll go. 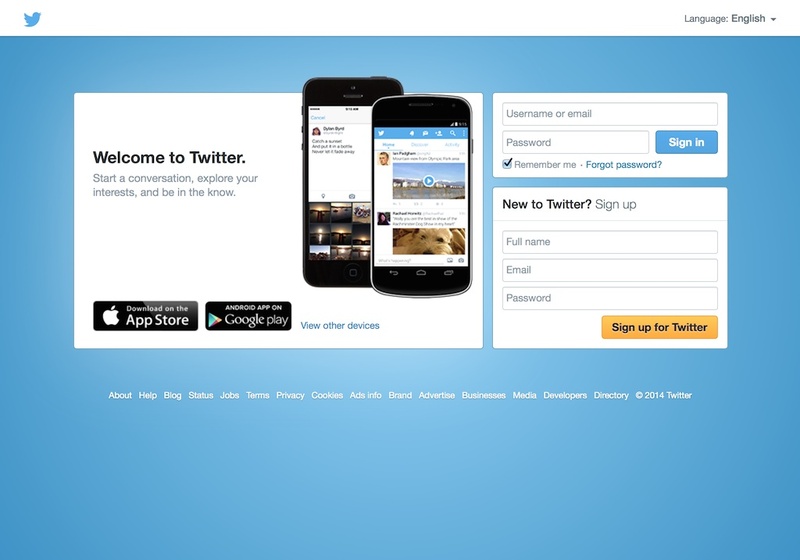 Bare all and use this opportunity to bring users to a WOW moment. 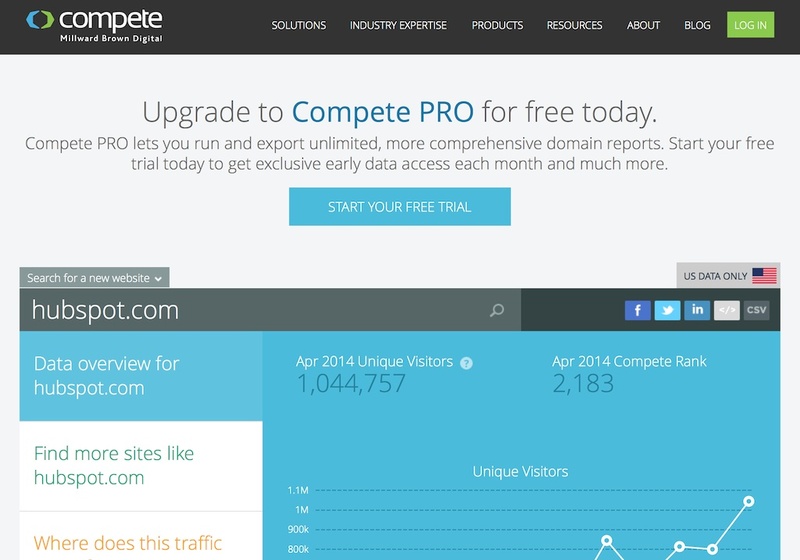 Sites like Optimizely take this to the extreme by making their app available without a login. Product videos, in-app tutorials and even targeted content can also be used to leverage need. This is the strongest form of motivation, so use it to drive some core next step. For a technical application, it could be used to get through a tricky installation process. If they’re ready to buy, it could be used to get a credit card or contract. Leveraging want for existing customers could mean getting someone to upgrade to a larger plan, or simply getting someone to provide a testimonial. Make sure what you’re asking for is reasonable. Want is powerful, but it’s not impervious to abuse. Pick something that will add value back to the user and keep them motivated. Dropbox and Candy Crush are two great examples of this at work. 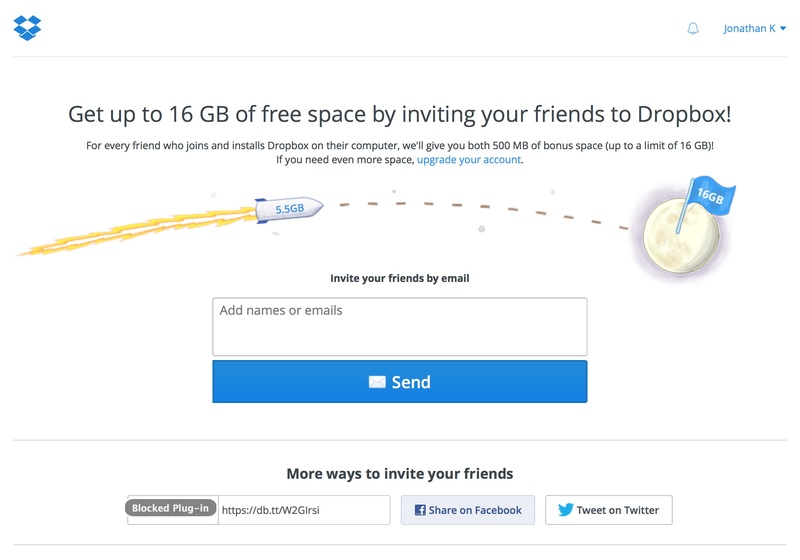 Onboarding users with these techniques should feel like a fluid conversation. And like any good conversation, timing is just as important as the content. Smoothly transition users from curious, to needing and wanting by providing information at the right time.